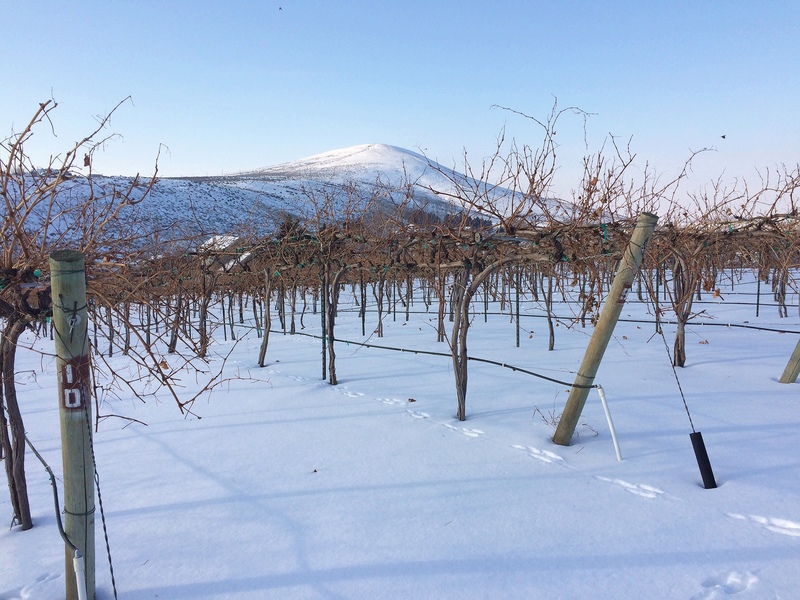 2016 marks another amazing year at Kitzke Cellars! We couldn’t be more grateful for everyone that continues to support us and make this dream reality. The family vineyards continue to speak up, producing some of the Northwest’s top wine this year. Along with awards, our production has come full circle with our son Seth taking the reins on production. 2016 vintage is looking great and we are excited to share with you the things coming in 2017! Wine Press Northwest “Best of the Best” Judging. Platinum – 2010 Cabernet Sauvignon- We have always held back our big Bordeaux varietals at Kitzke Cellars, knowing how they gracefully age from Candy Mountain. With winning 4 straight Double Golds at The Seattle Wine Awards, this wine is no stranger to recognition. However, receiving its first Platinum Award was a big deal. Proving that these 18 year old vines are showcasing the very limited terrior of Candy Mountain consistently. Double Gold awards include; 2015 Viognier, 2010 Monte Caramelle (Super Tuscan), 2012 Janaina Sensacao Red, 2012 Sangiovese, 2012 Malbec, & 2010 Syrah. Silver- 2013 Syrah, 2012 Cabernet Franc, 2011 Cabernet Sauvignon. 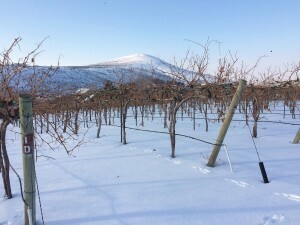 This entry was posted in Awards, Events and tagged 2016, Candy Mountain Vineyard, Estate Grown, Family Winery, Kitzke Cellars, Kitzke vineyard, Washington Winery, wawine. Bookmark the permalink. Join us at the Wine Alley in Renton June 6th from 12-5pm! The Wine Alley pourings are always fun and welcoming. It is like a big family and Mac (the wine dog) holds them all together… and wine of course! It is a gaurenteed good time and we hope to see you there! Our Estate “Double Gold” Cabernet and Cabernet Franc will be in attendance along with our Monte Caramelle Super Tuscan! From our vineyards to your table, blessing as you embrace treasured moments and fine wine! This entry was posted in and tagged Best of Western Washington, Cab Franc, cabernet, Estate Grown, Kitzke Cellars, Renton, The Wine Alley, Vineyard, washington wine, Wine Shop, Wine Tasting. Bookmark the permalink. Join us at Wine World Saturday, Feb 28th from 2-5pm. We will be pouring our Cabernet Franc and more! This entry was posted in and tagged Cabernet Franc, cabernet sauvignon, Drink Local, Estate Grown, Family Winery, Kitzke Cellars, Monte Caramelle, Seattle, Vine to Bottle, wine, Wine Tasting, Wine Tasting Seattle, Wine World. Bookmark the permalink.